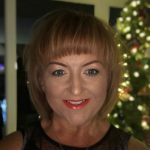 over the world managing hair & beauty salons within the UK and on board cruise ships before teaching hairdressing in Pembrokeshire . Coral founded Laroc to work with a creative team and establish a premier styling service for Pembrokeshire. 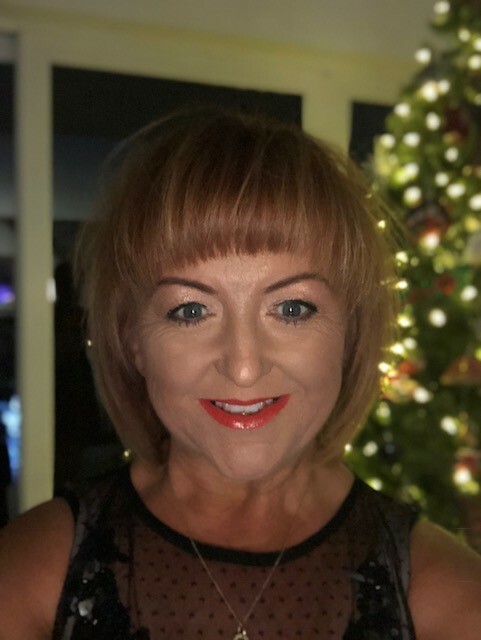 Coral is also a Qualification Consultant & Moderator with City & Guilds, monitoring external quality assurance and qualifications within the hairdressing and beauty sector within training centres and colleges over Wales. 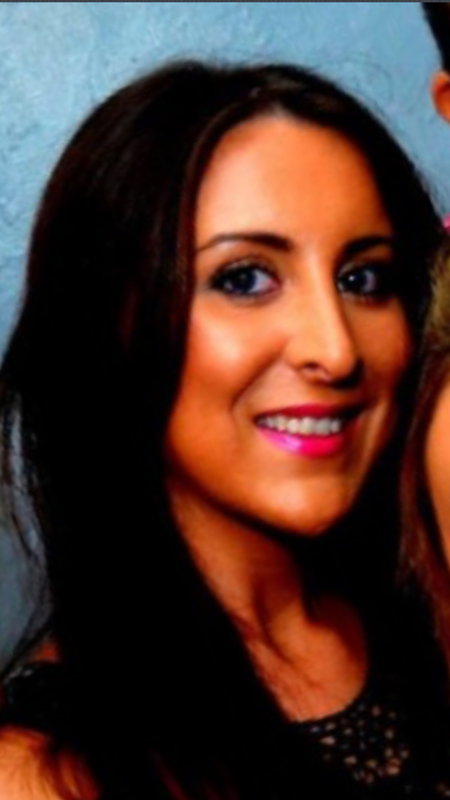 Creative Senior Stylist Local girl Jess has been hairdressing for over 23 years. She enjoys working at Laroc because it is is a fun place to work with the latest products and has a brilliant atmosphere. 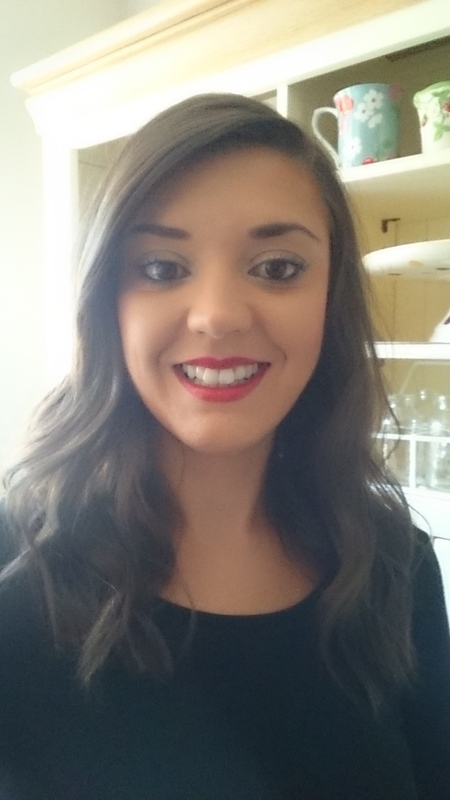 Creative Senior Stylist Fern has over 13 years experience working across Pembrokeshire. Fern has also worked as a hairdressing assessor. Fern loves Laroc as its a modern and up to date salon, with a friendly environment. 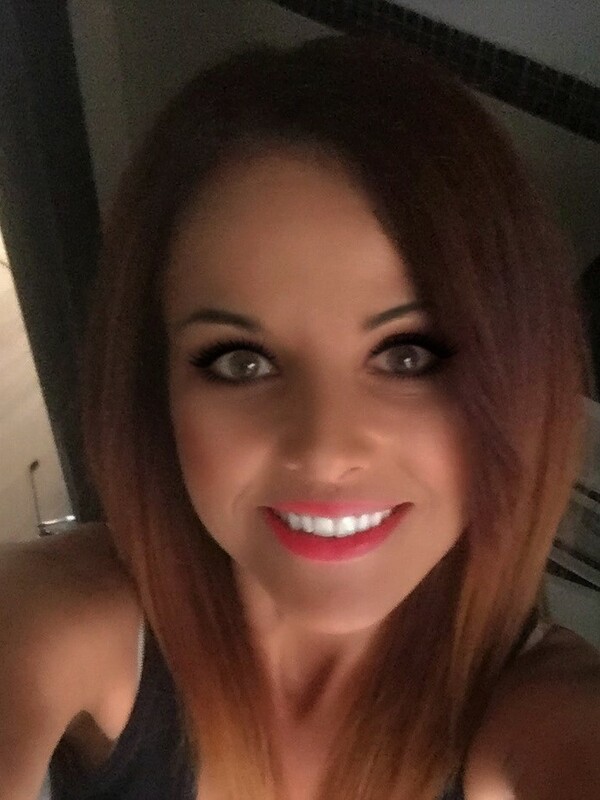 Beauty Consultant Sadie is a qualified level 3 beauty therapist, nail technician and make-up artist and has co-ordinated beauty at Laroc for the last 10 years. 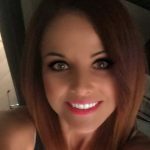 She enjoys the relaxed and friendly environment at Laroc and enjoys the variety of treatments that are available at Laroc.